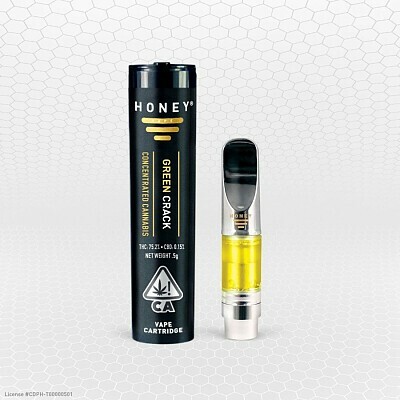 Green Crack by HoneyVape™ has characteristic anticipated effects of mood elevation and pain relief. Can assist with a good night’s sleep because of the strong mood elevating properties. 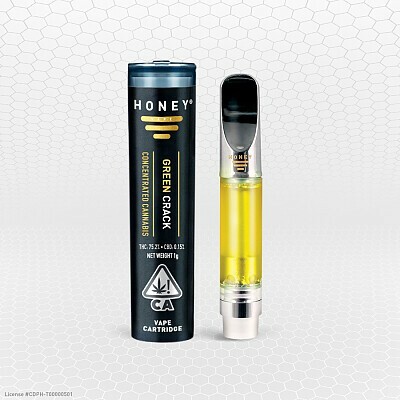 Most will experience Green Crack by HoneyVape™ as a mood lifter and energy booster. Effects range from happy, to motivated, focused and creative.